We've got your good health covered. For your good health, we've got you covered! 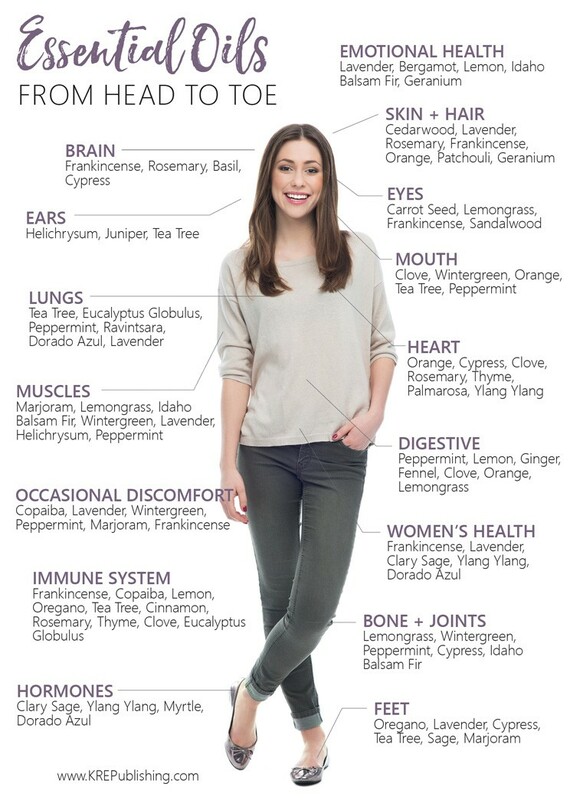 For every area of wellness we have an answer for you. With our hundreds of products no matter what area you are looking to improve we have something that can help you. Rather than having to go from one website to another and then yet another you can take care of all your needs with our product line. For every area of your life we have you covered. Prevention is so important. Regular "health insurance" is not what it's cracked up to be. Here is a good example why. was covered by two insurance plans." When it comes to supplements one of the most important aspects is if your body can utilize what you are putting in it. This is called bioavailability. 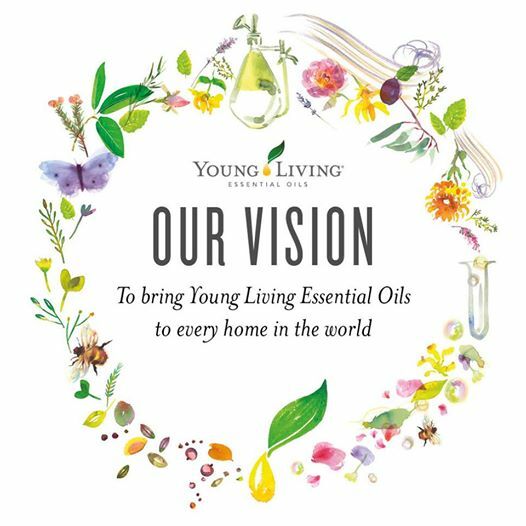 The best essential oils in the world are in our products because they make a world of difference. Our product Sulfurzyme was tested by a third party laboratory against a very high quality competing MSM product. The results showed that the competitive product was 16% bioavailable while Sulfurzyme was 96% bioavailable. We don't have a health care crisis. We have a knowledge crisis and a personal responsibility crisis. Give your body what it needs and it is capable of healing itself as God intended. 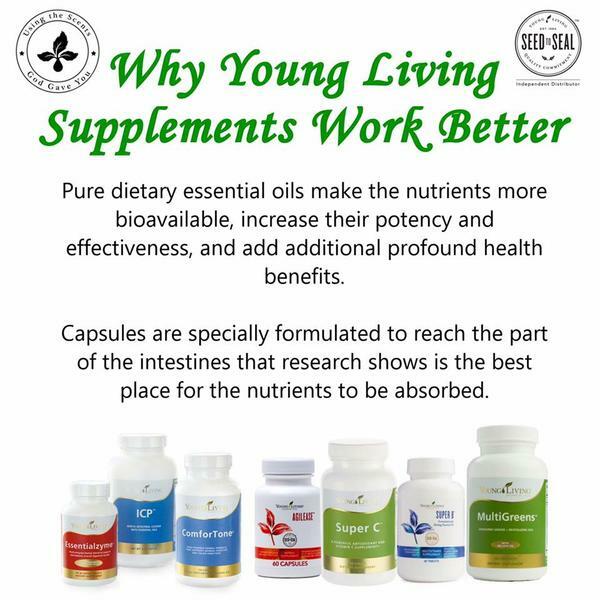 "In 31 years of clinical practice, using a wide variety of high end nutritional supplements, I have had the best clinical results using nutritional supplements infused with therapeutic grade essential oils from Young Living. Clinical results are seen in 1/3 of the time of any other supplement I have recommended. Fast results equals better compliance"
From morning till night it's Young Living. 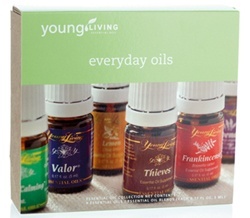 Those are just a few ways to exchange what you are currently using and step up to better with our fantastic products. You will love how much better you will look and feel. You will notice a big difference between our products and any other product line. What we say about these two fantastic products has been approved by the FDA. Cool Azul™ Pain Relief Cream provides cooling relief from minor muscle and joint aches, arthritis, strains, bruises, and sprains. Our plant-based formula combines the power of Wintergreen essential oil with our exclusive Cool Azul essential oil blend. With two powerful, synergistic active ingredients, this cream provides pain-relieving benefits in two ways: methyl salicylate found in Wintergreen helps alleviate pain deep in the muscles and joints, and natural menthol found in Peppermint provides a cooling effect. If you need relief without synthetic ingredients, Young Living’s Cool Azul Pain Relief Cream is the answer! 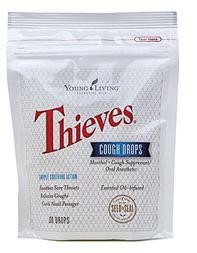 The power of Thieves® and menthol in a cough drop! The triple-action formula of Thieves® Cough Drops offers comfort by relieving coughs, soothing sore throats, and cooling nasal passages. Minty, spicy, and sweet without processed sugar, dyes, artificial flavors, or preservatives, these cough drops are made with naturally derived ingredients, including Young Living’s pure, therapeutic-grade essential oils and menthol from peppermint. These tasty cough drops are easy to take anywhere you may need relief. Keep some in your purse, laptop bag, or next to your bed at night so they’re always on hand to soothe. them. From flour and spaghetti to granola and wolfberry crisp bars. Why is einkorn something you will definitely want to add to your diet? 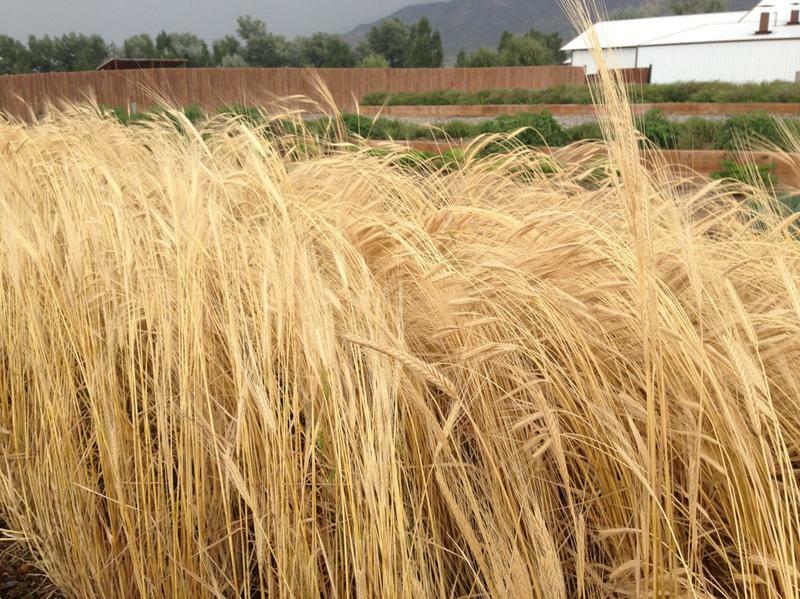 Einkorn is God's wheat, the original wheat before man messed with it. Einkorn is what you want to be eating and not the other wheat. acids, and to enzymes. No other grain today has all that, just einkorn. You will love our einkorn products along with all of our other products that make up the very best product line in wellness.